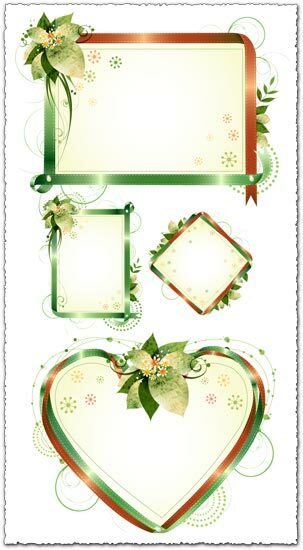 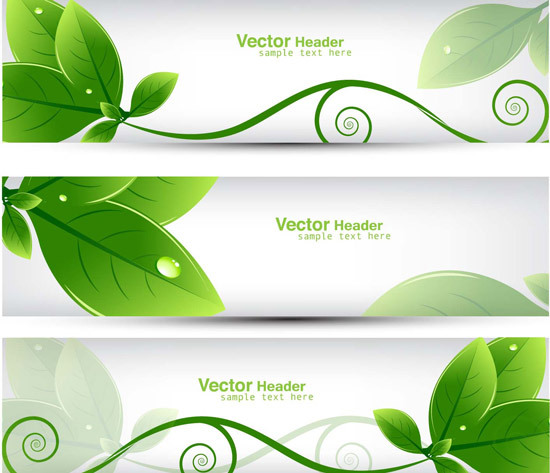 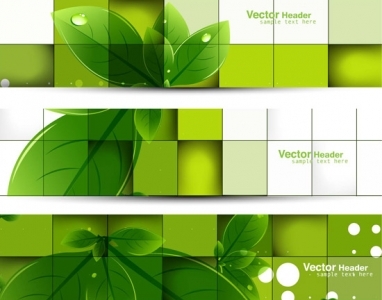 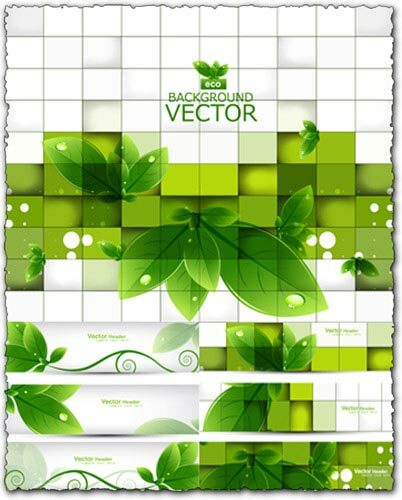 Take these 3 green leaves vector banners. If you’re an eco type, let these green vector banners to introduce you to the green side of the world. 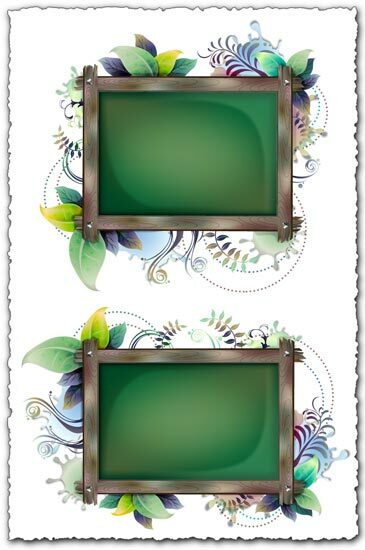 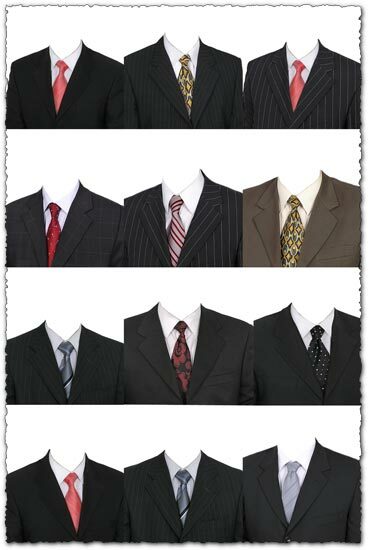 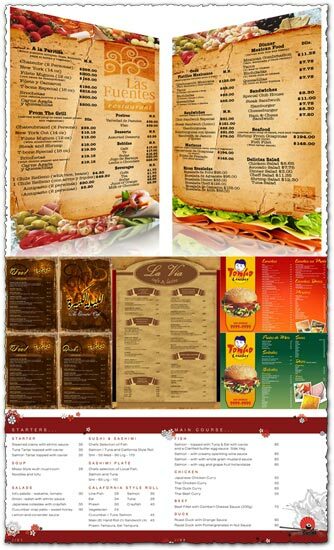 It can be use for labeling your business, as business card, in various ecology related projects or just like signature. 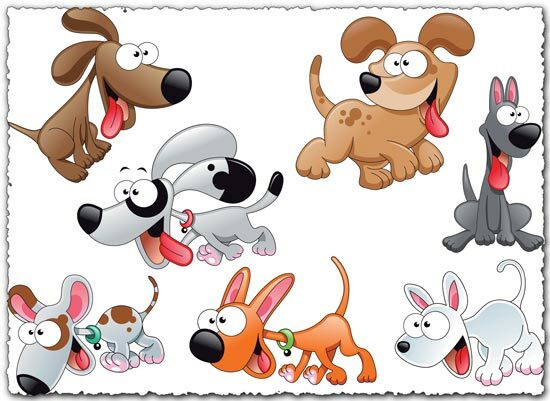 And if you’re into designing your own labels or stickers then just download these free files and open them in a vector related software, you will be able to create your own mean and green templates. 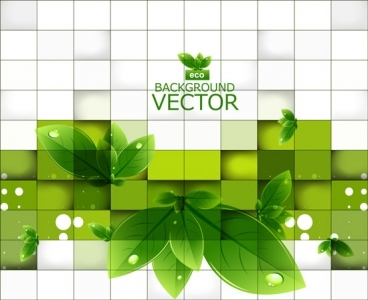 License: You can use Green leaves vector banners for personal or educational purposes.